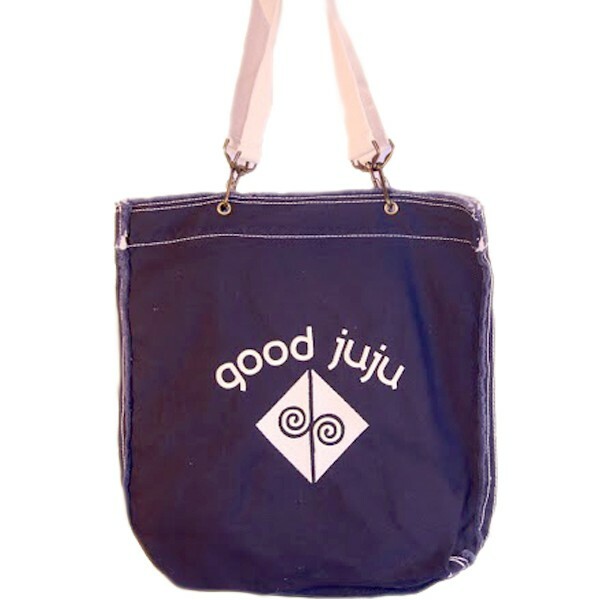 Our Deep Navy and Creamy Vanilla colored Good Juju Raw-Edge Tote is 100% cotton canvas. 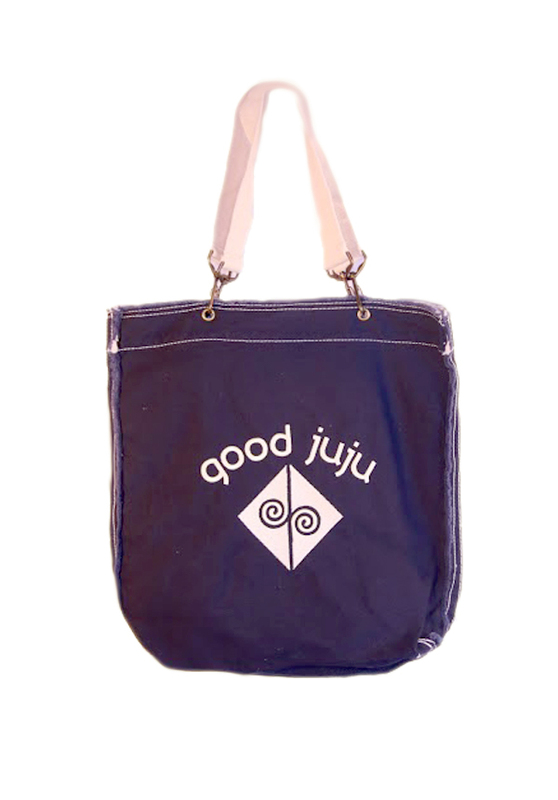 We proudly monogrammed the Good Juju Energy symbol and the Good Juju name front and center! 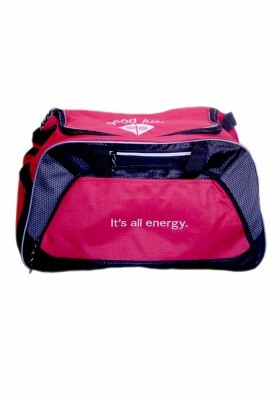 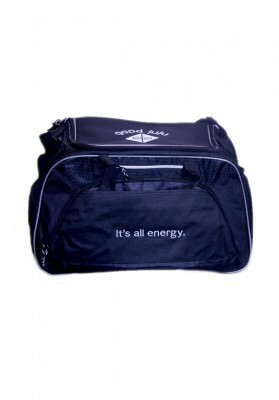 Measuring 13 ½’ W x 14 “H x 3 ½ D this bag is the perfect size tote for everyday! 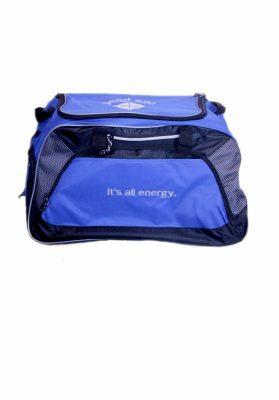 Also, with a convenient personal pocket on the inside you have a handy space to put your keys, phone or any other personal belonging. 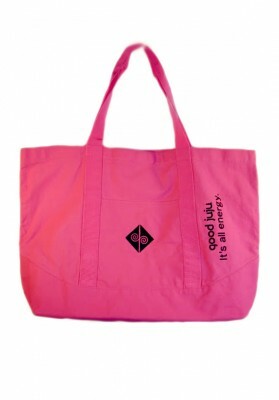 This tote is a must! 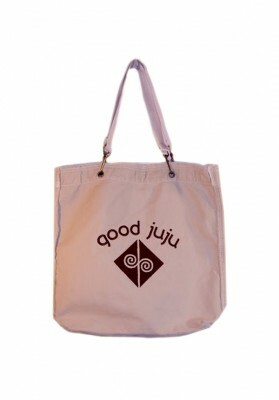 Also, this makes a fantastic gift for anyone who exudes Good Juju or may be in need of a little bit of love!